Manual Capsule Filler This machine has separated empty capsule feeding station, powder feeding station and capsule closingstation. The medium processes need to be operated by manual. The machine use three inverters to control the speed of capsule feeding turret, powder feeding turret and the powder feeding auger. All the operation is very easy and simple, can be filled the powder & granule material easily. The machine body and working table adopt stainless steel, and increased one assistant big feeding hopper, it`s easy to connect to the vacuum feeder. 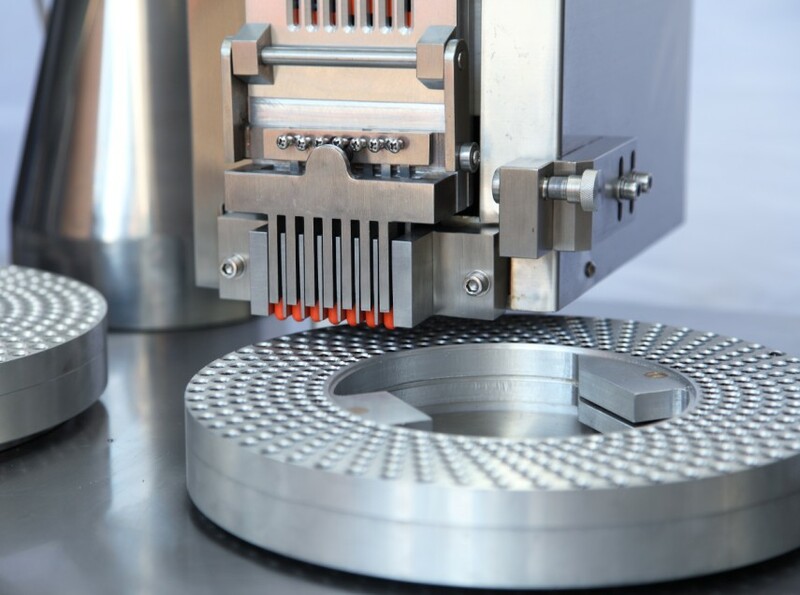 The machine conforms to the sanitary requirement of pharmaceutical & nutrition industries. It`s widely used for filling the powder & granule material in pharmaceutical & nutrition industries. Looking for ideal Semi-automatic Capsule Filling Machine Manufacturer & supplier ? We have a wide selection at great prices to help you get creative. 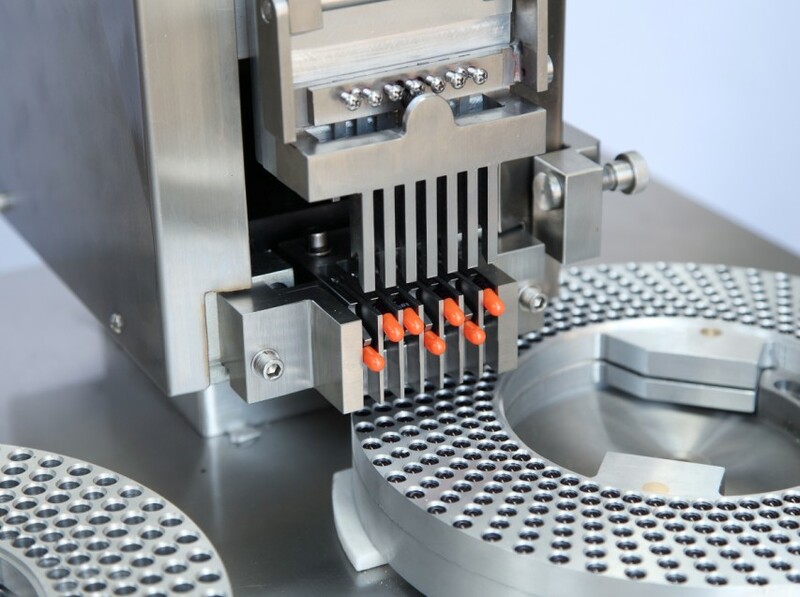 All the Manual Capsule Filler are quality guaranteed. We are China Origin Factory of Semi Automatic Capsule Filler. If you have any question, please feel free to contact us.